We employ a holistic approach to training in order to foster wellness across the three primary areas of our being: physical, mental, and nutritional. Contact us today to schedule your FREE 30 minute phone consultation. …to get you where you want to be. Our FREE 30 minute phone consultation is designed to understand where you currently stand on the path to your physical, nutritional, and mindful goals and how we can help you progress. We believe in combining the benefits of physical fitness and mindful wellness. Every workout ends with an opportunity to be present and take inventory of your mind and body in order to turn outer fitness into inner peace. Each week, we focus on a part of our spiritual being—and we’ll give you a mindful-meditation that you can practice on your own in order to help you become happier, healthier, more peace-filled. Coach Kal competed as a professional runner until 2010, when he founded Peaceful Training to pass on everything he’s learned to others. Among other accomplishments, he was ranked in the top 10 for the indoor mile in the US (2008) and finished 4th at the USA XTerra Half Marathon Trail Championships. 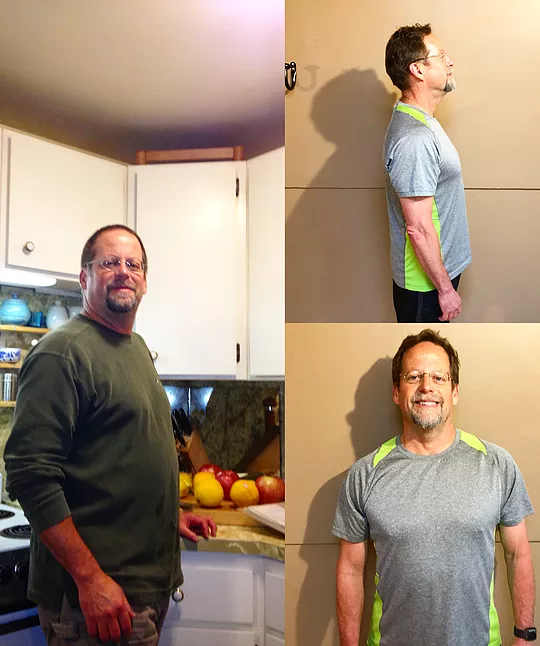 Kal has been coaching athletes since 2010 and he has his athletes running personal records well into their 50s, while others are enjoying 50+ lbs of weight loss. Each workout is geared to target the entire body in an up-tempo, challenging, and supportive environment with a post-workout mindful meditation practice designed to leave you with a double dose of peace and tranquility. The body and mind are connected. If our mind is distracted, our workouts will suffer. Pay attention to your breathing & be present within each movement.